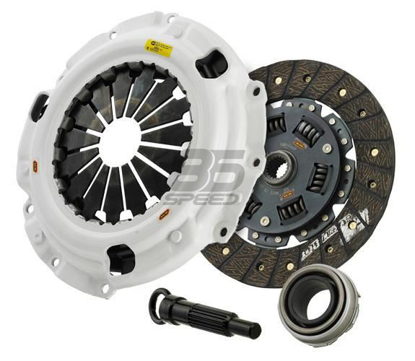 For high-powered applications EXEDY offers Multi plate clutches. These are designed for hot street action as well as drag, road, and rally racing. All of our multi plate clutches come with a lightweight chromoly steel flywheel, and the famous purple anodized forged aluminum clutch cover. EXEDY Globalparts Corporation (USA) is a wholly owned subsidiary of the EXEDY Corporation of Japan. 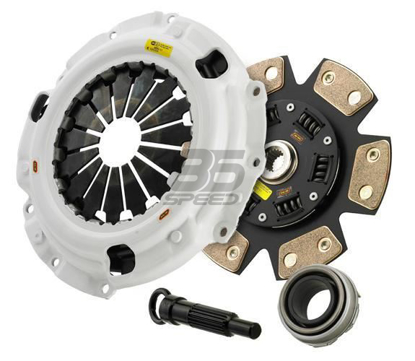 EXEDY (Japan) was founded in 1923 and its clutch manufacturing business and prominent brand name Daikin Clutch are known throughout the world for supplying quality powertrain products. Our pursuit of perfection and the assurance of safety underlie our famed quality and reliability. Our advanced engineering and patented innovations have made us the leading OEM manufacturer in the world for Clutches and other powertrain components. EXEDY is also the undisputed world leader of performance sports and racing clutches.